A 1965 Ford Mustang will undertake the very first autonomous hillclimb at the 2018 Goodwood Festival of Speed thanks to a full self-driving makeover by tech supplier Siemens and Cranfield University. The car will first run on Thursday 12 July and then repeat the feat every day of FoS 2018. In doing so, it will make history as the first self-driving car to run up the Goodwood hill. 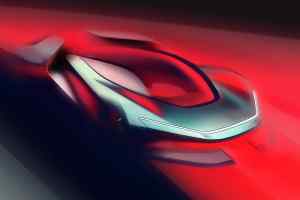 Helping mark 25 years of the Goodwood Festival of Speed, Siemens reckons its partnership with Cranfield University will “bridge the gap between the legacy of the automotive industry while pointing to the future of autonomy in terms of both motoring and wider industrial applications”. 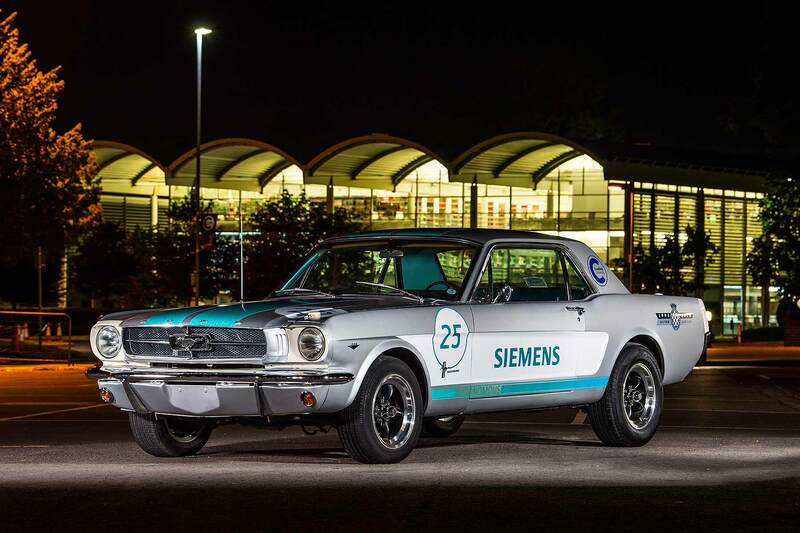 Equipping an achingly cool 1965 Mustang with autonomous tech is very ‘Goodwood’, although it’s not been the work of the moment for the Siemens engineers. 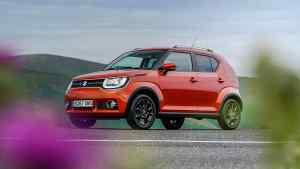 A particular challenge, they say, has been honing the sensitivity of the handling control to navigate the course. The teams thus developed a precise 3D scan of the hill using location-scanning technology from Bentley Systems, for ‘connected awareness of the car’s own position’. To ensure nobody misses it, Siemens has given it a smart silver wrap and is going to park it in the main Goodwood paddock when it’s not driving up the hill under its own steam. Dr James Brighton from Cranfield said: “Goodwood offers us a chance to reflect on why we have an emotional connection with cars and acts as a reminder that humans like to be engaged and part of the action.